Jim Reese | HOPE Global Forums | Presented by Operation HOPE, Inc.
Jim is President and CEO of Atlanta Mission, headquartered in Atlanta, Georgia. He joined the organization in August 2008. His primary focus is to ensure that Atlanta Mission achieves its mission to: Transform, through Christ, the lives of those facing homelessness. He was a member of the Executive Board of Netherlands-based Randstad Holding NV, and the Chief Executive Officer of Randstad North America with oversight for Randstad United Kingdom. As CEO of Randstad North America, Reese had responsibility for more than 500 offices and 2,300 staff members, who together put more than 53,000 individuals to work each week across the United States and Canada. Other positions held at Randstad were Chief Operating Officer of Randstad North America and Managing Director of Operations for Randstad North America’s Southeast Division, the company’s largest operating division. 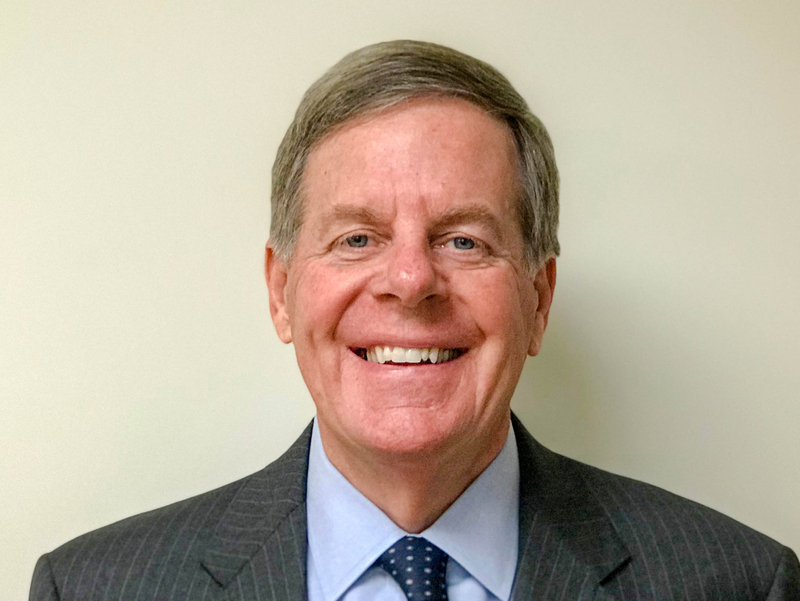 Prior to joining Randstad, Reese was Chief Operating Officer for the HoneyBaked Ham Company; Division Vice President of Operations for Frito-Lay, the Snack Food Division of PepsiCo, and spent sixteen years at General Foods. In 1980, Reese earned his B.B.A. in Marketing and Business from Western Michigan University in Kalamazoo, Michigan. Recognized in 2015 – 2017 in Atlanta Business Chronicle’s Top 50 Influential Non-profit Leaders, Reese has addressed audiences at Yale University, Western Michigan University, and at various business conferences on a variety of topics including: “The Challenge of Leadership,” “Business Ethics,” and “Today’s Workforce – Current Trends and Challenges of the Future”. Reese serves on several Boards, including Chick-fil-a Foundation, Mid Oaks Investments, and was the 2017 Board Chair of the Association of Gospel Rescue Missions. Reese lives in North Atlanta with his wife, Dina.